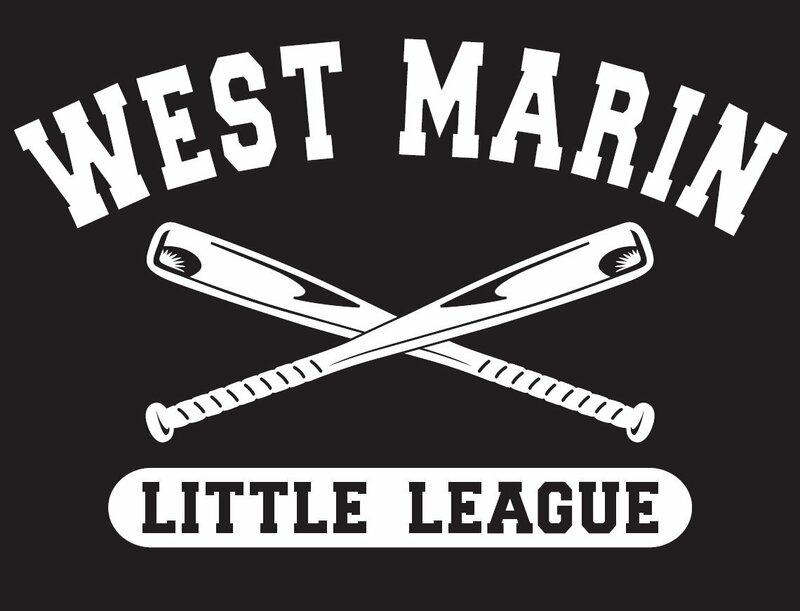 West Marin Little League is a 501(c)(3) entity. We gratefuly accept donations in support of our program and to perform capital improvement projects at our fields. 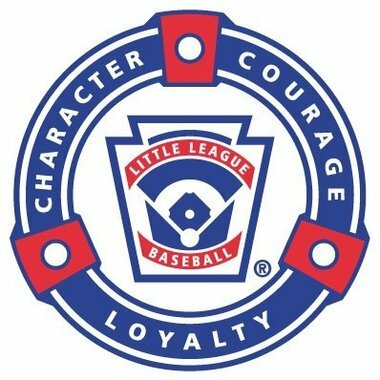 Thank you for supporting our community baseball program!